I’ve got a two-fer today. 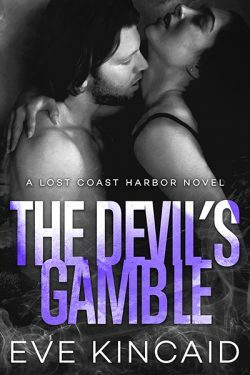 Yep, two cover reveals for the next Lost Coast Harbor books! 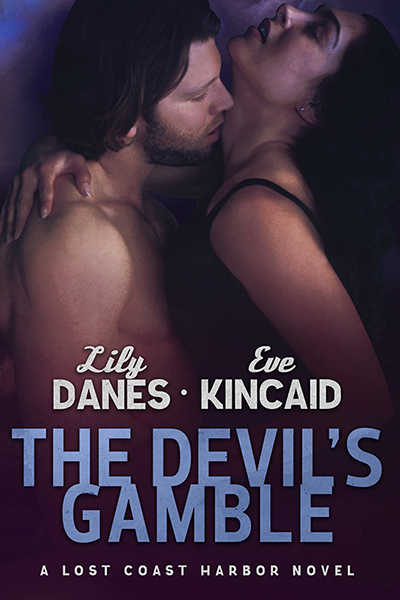 Eve Kincaid wrote The Devil’s Gamble, coming out in May. You haven’t met Bridget Donnelly yet (she makes her first appearance in Kissed by a Devil), but she’s a card-carrying member of the Donnelly Devils…which might be a problem when the new sheriff arrives in town. 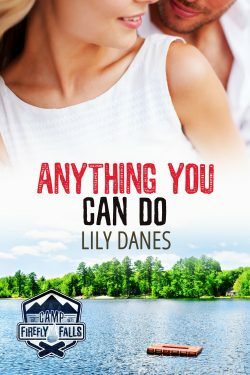 Then, in late summer, Bree Rogers’s life is upended when a man from her past comes back to town. I’m working on this one now, so I can’t give *too* many teasers. Just know that the unstoppable Bree meets her match in Sins of Her Past.